Ultra Fest may have finished, but with the spring weather finally here, what better excuse to keep raging? 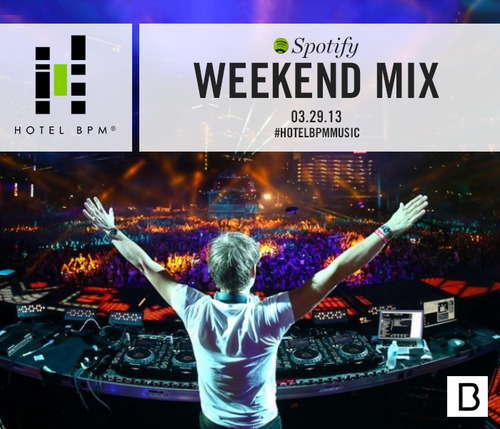 This week’s Spotify mix has hits from Calvin Harris, Tiësto, and more! 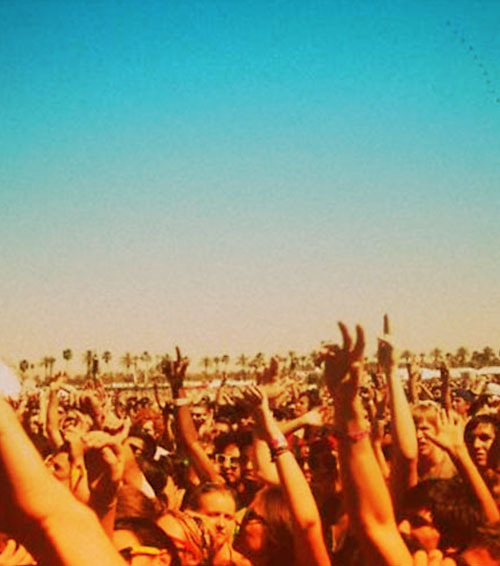 Put on those “I Heart Hotel BPM” sunglasses, live loud and make some noise!